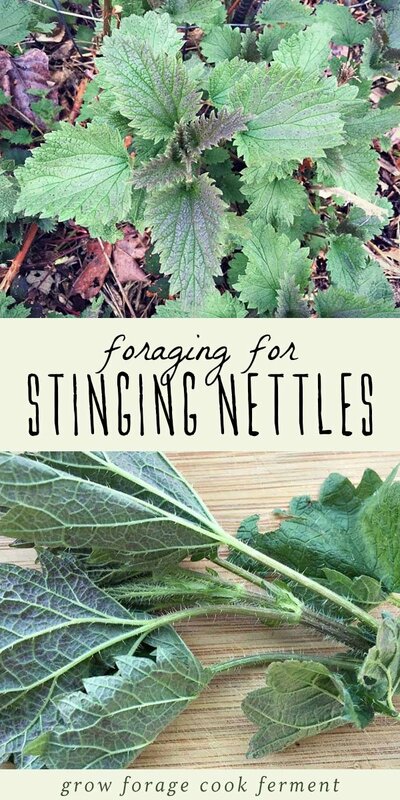 I’ve been interested in foraging for stinging nettles for quite a while now, but I have to admit that I was a bit scared because of the “stinging” part. There’s a definite reason that I don’t have any tattoos, as I’m not super excited about voluntarily inflicting pain on my own body. I mean, I know that you can (and should) wear gloves while collecting, but then what? How can this plant that literally stings you be beneficial? 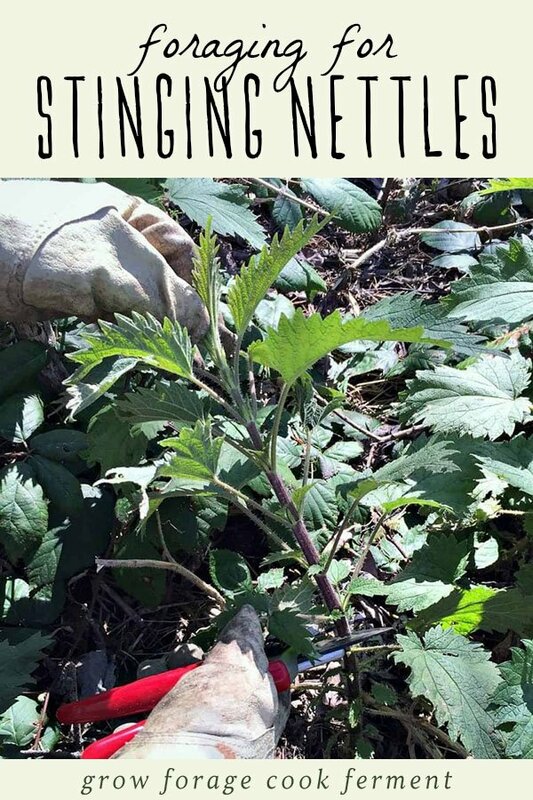 Well, clearly I had a lot to learn, because after some research I’ve found that stinging nettles are one of the most nutritious edible and medicinal wild plants out there. 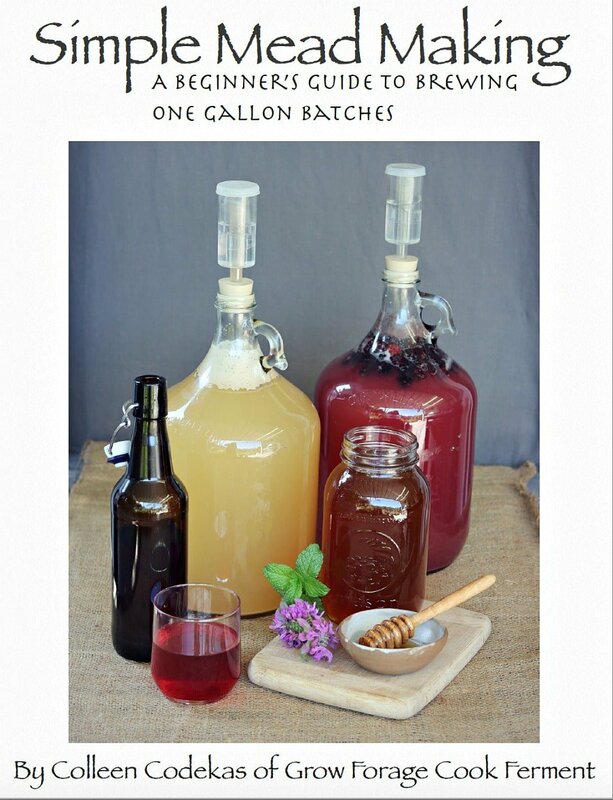 You just have to be a little careful while collecting and preparing, but after that it’s all good… and good for you! 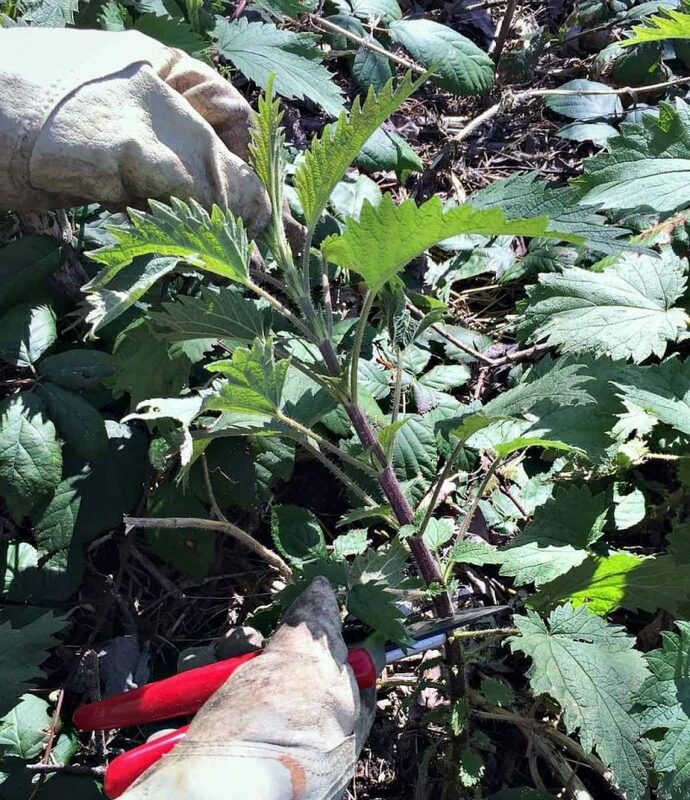 Stinging nettles are fairly easy to identify, but if you’re unsure you can always give them a little touch to find out for sure. The funny thing is that they won’t always sting you right away, especially if you grab them hard, or with rough and calloused fingertips. A light brush with the back of your hand, though, and you’re likely to feel it for sure. It took me a couple of tries to get the sting, but when it happened I knew it! Turns out it wasn’t that bad, but I can see that if you were walking through a field of nettles in flip flops it wouldn’t be pleasant! The sting did persist for several hours, although it was more annoying than painful. 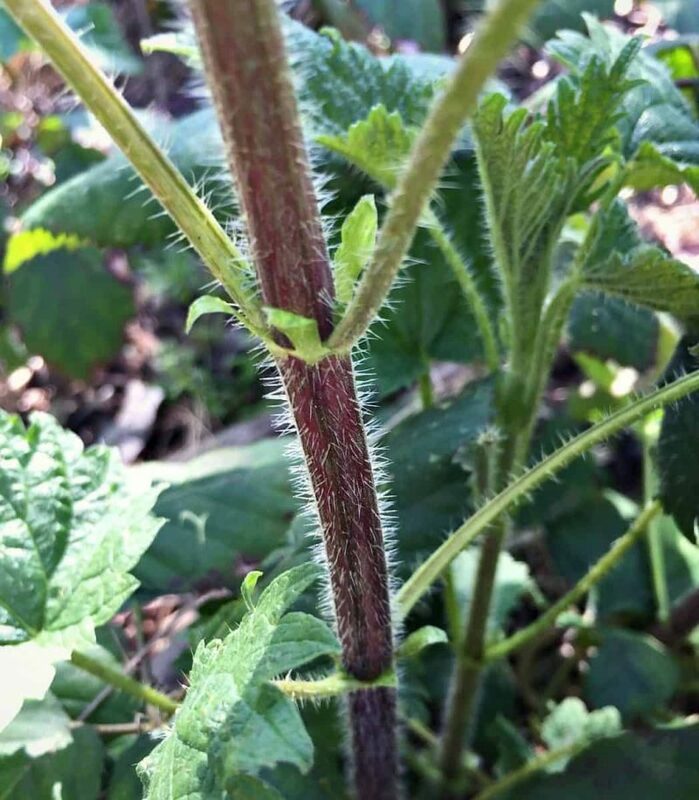 Keep in mind that the stinging hairs cover the plant, but are the most dense on the stem. 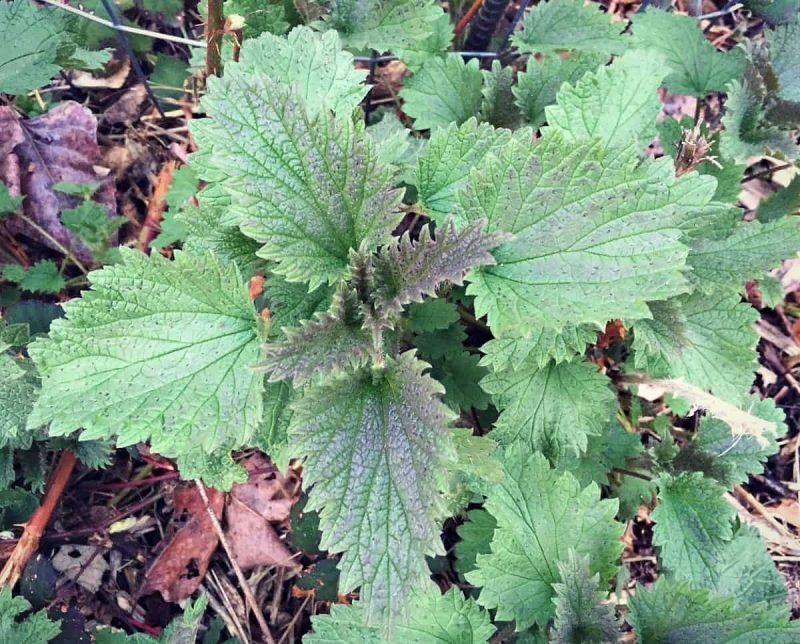 Finding nettles is usually quite easy, and they grow in every Canadian Provence and US state, with the exception of Hawaii. 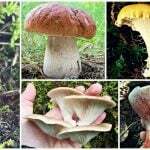 It grows particularly well in the Pacific Northwest because of all the rain we get here, and March and April are the best time to go looking. 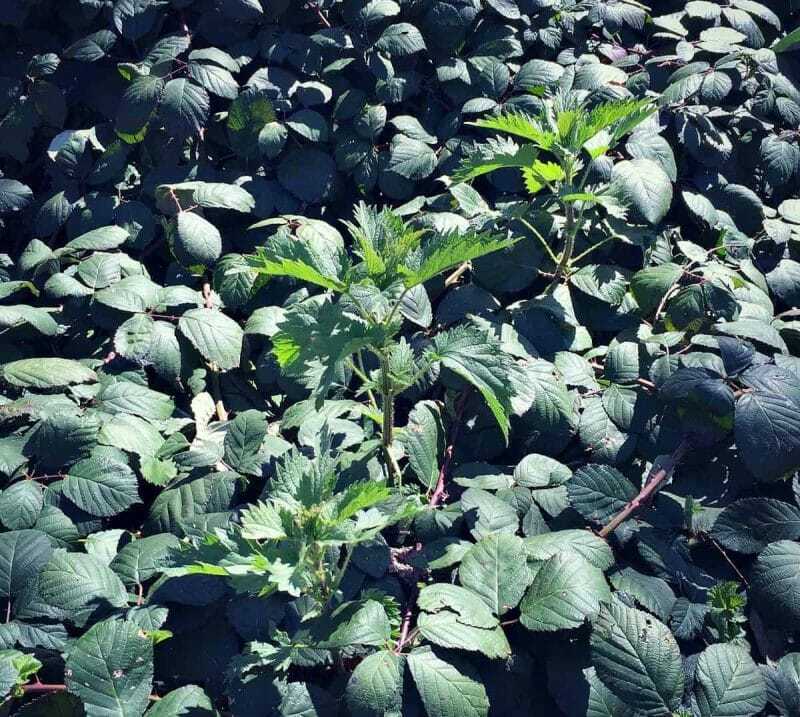 Nettles tend to like stream banks and disturbed areas. I even found a few among some thick blackberry brambles. It’s best to harvest nettles when they are young, before they flower and set seed. Definitely wear gloves while collecting to avoid the stinging hairs as much as possible. The real question is, why would you even want to collect stinging nettles? Firstly, they are a very nutritious food. They must be steamed or blanched in boiling water first to dispel the sting, but after that you can eat them like any green. They are wonderful sauteed in butter, or you can even turn them into nettle pesto! 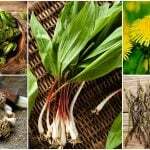 It’s best to use the most tender tips of the plant for cooking. 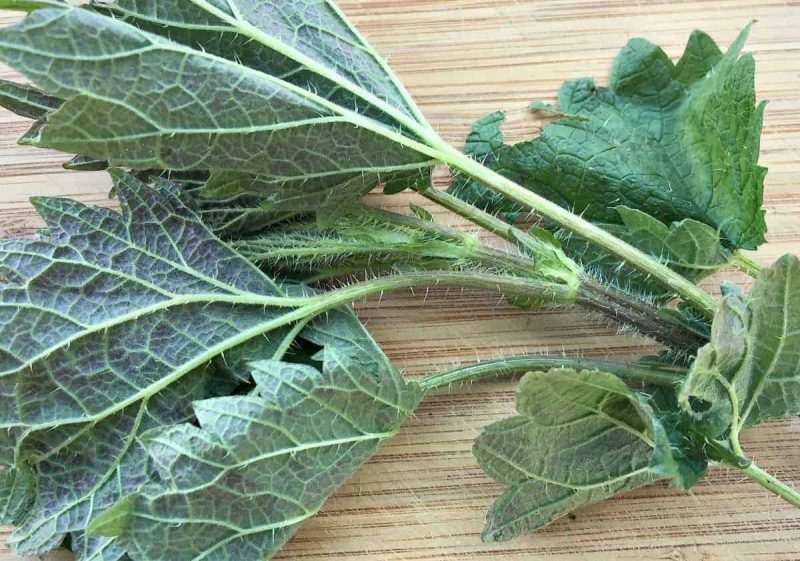 Nettles are an awesome superfood, and they have a large amount of many vitamins and minerals. They are particularly high in vitamins A and C, iron, potassium, manganese, and calcium. 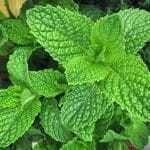 Nettles are also a potent medicinal plant. 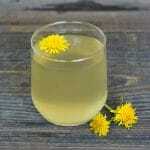 They are commonly used for kidney and bladder problems, including urinary tract infections. 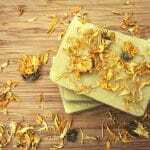 They are also known as an all around tonic for women’s reproductive system, and are often used when trying to conceive, as well as throughout pregnancy (check with your doctor or midwife before using it during pregnancy). Because of its high concentration of minerals, nettles are also commonly used for bone ailments such as arthritis and osteoporosis. When used medicinally, nettles are often dried and made into a tea, or even better, an infusion. 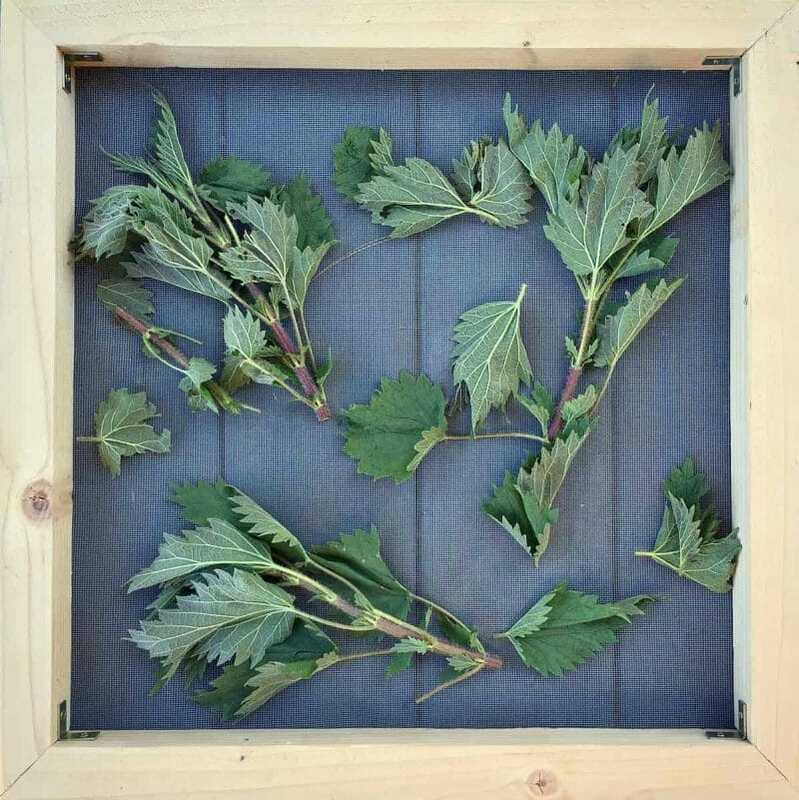 The leaves can be easily dried on a drying screen or in a dehydrator. 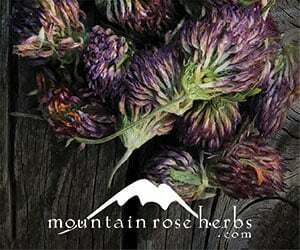 If you can’t find any nettles, or it’s the wrong time of year for collecting, you can purchase dried nettles from Mountain Rose Herbs. I think some nettle pesto and nettle chips(!) are in my near future. I’m also very interested in the medicinal qualities of nettles, and may try an infusion, possibly with other herbs. Have you ever gone foraging for stinging nettles? If so, how have you prepared them? 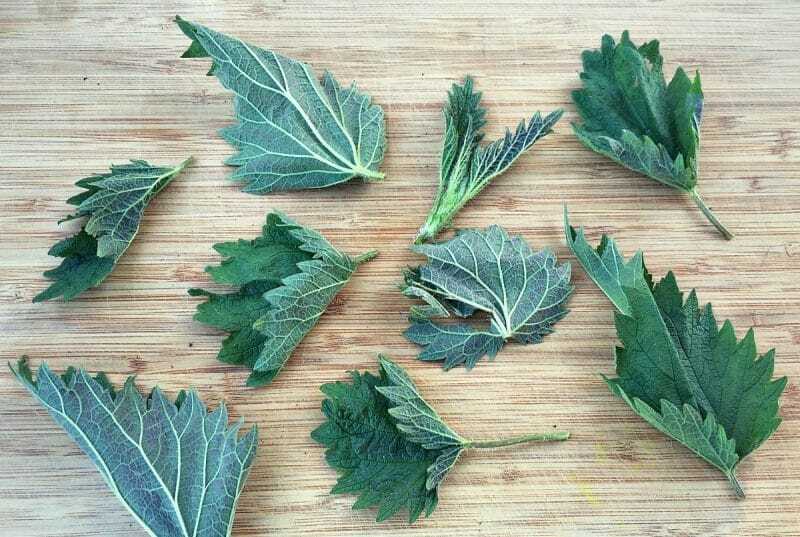 I make nettle beer, nettle flatbread, nettle tonic, and eat them as a vegetable. 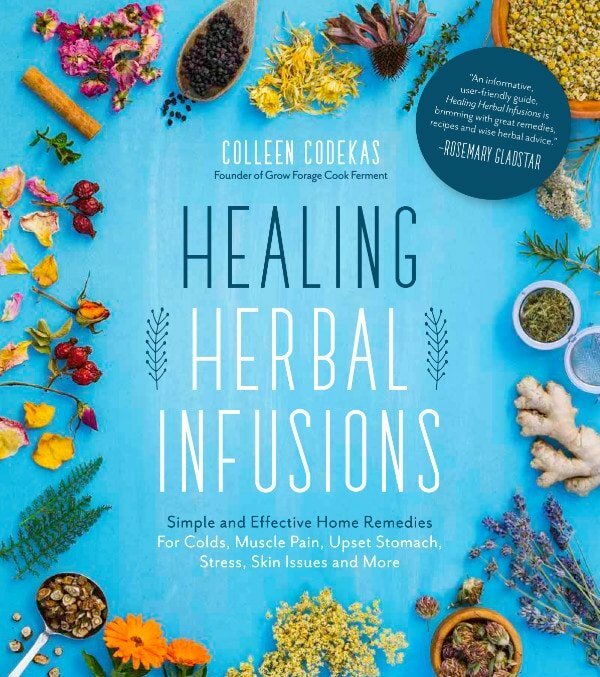 If you have ever had arthritis or carpal tunnel, stinging yourself deliberately provides dramatic relief due to the formic acid and histamines that the plant helpfully injects into you. The Romans used to flog themselves with nettles in Celtic Britain. Pickled nettles are a delightful appetizer. 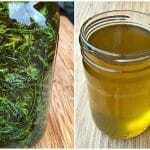 Marinated nettles are even better. It’s truly a miracle plant! We have lots of nettle growing on our land. Great article with lots of helpful information. I just signed up for your email course and look forward to learning more! Nettle Soup is excellent! 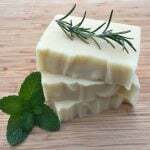 https://www.simplyrecipes.com/recipes/nettle_soup/ I was extremely intrigued by nettles at my first harvest season. 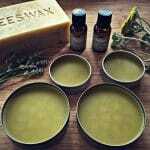 Hoping to make an infusion with my dried nettles and converting to salve. Don’t know if it will be worth the time or not…but the soup is! Please also be aware that stinging nettle is a blood thinner. 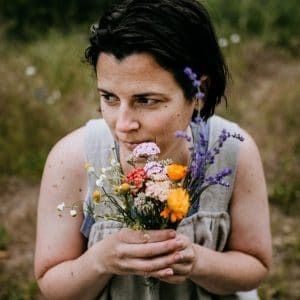 I found out the hard way after a foraging class I took with Landon Cook. We made nettle soup and nettle pesto and, silly me, I ate A LOT of it that day. The next day, I coughed up blood. Not good. The lesson I learned was not to be over eager and take everything in small doses. 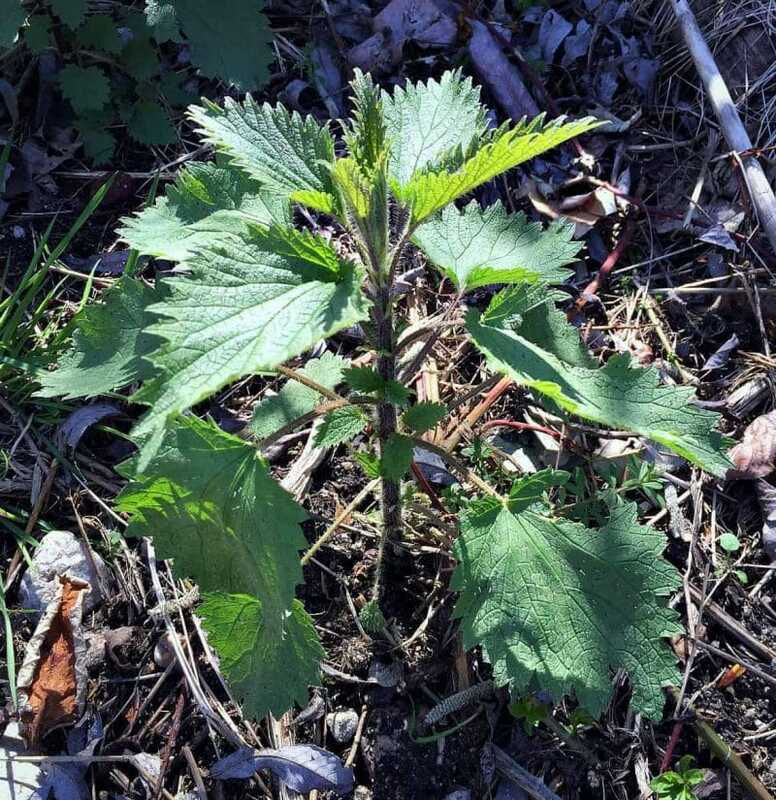 I live in southern Ontario, it’s late March- will I be able to find nettles now? Snow is nearly gone. Where would I have the best chance in finding them? Riverside? Deep in the woods? They seem to like shady moist areas, look along shady gravel roads and stream banks. 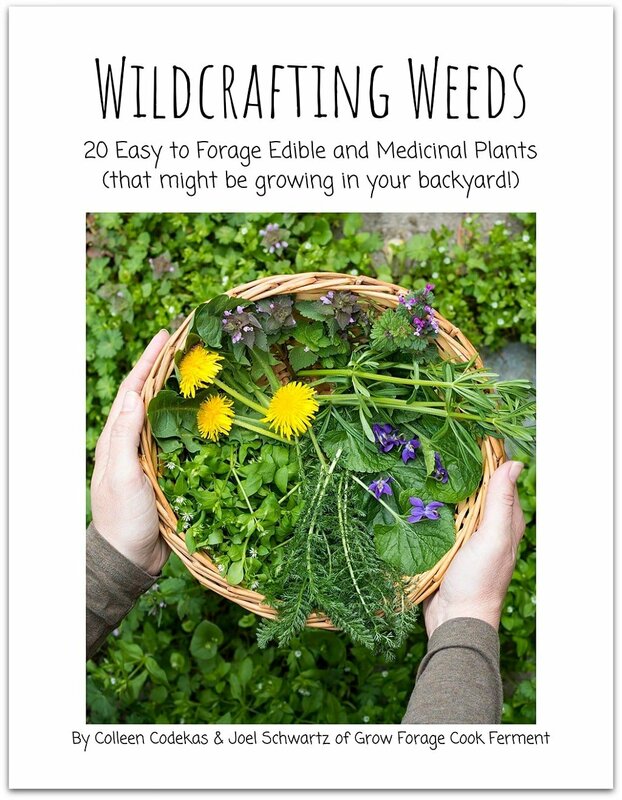 I have an abundance of Nettle I harvest in Spring and early October. I use large paper grocery bags and poke holes all around as they are my picking and drying bags. Wear rubber gloves, long sleeves and pants. I hold the stem of the nettle plant and snap the tops off. I hang the harvested nettle to dry for a week or so, shaking the bag well at least once per day. 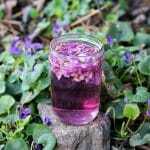 I keep most dried for tea, but also make tincture from the fresh leaves and or roots. Here in SW Washington the Nettle is home and food for butterflies and other beneficial insects, so never deplete a source. They say stinging nettles taste the same like spinach if you boil it and chop it up Not sure where I seen it but it was somewhere about making stinging nettles edible?? 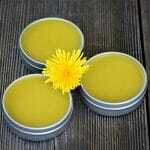 the medicinal thought is interesting but ive been stung TOO many times to think about putting them in my mouth. I would be the one to not get all the sting out before trying it. I shudder to think of it! I fell into a large patch when I was a little girl. I will never forget the awful stinging so have carried that fear into my adult life. I do want to pick some, though, so will try the gloves and the tongs when I find some. You can also use them in your soup stock or green smoothies (blanched). There was a time when I nearly lived on Nettles and I was healthier than I’ve ever been. I would mix them with rice and eggs for breakfast. They were great. I’ve read that its important to not pick them once they start to flower because of the huge increase in the amount of Silica. Do you know if this is true? If I’m going to dry them do I still need to blanch first? No, they don’t need to be blanched before drying. No! Once they are dry the sting is gone. I’m scared! But I have a field of them in the back so, this weekend I’m harvesting them and using them like spinach in our eggs. Can I refrigerate the rest? Yes, for a day or two. 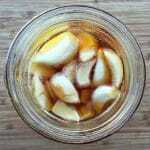 It might be better to blanch and freeze them if you have a lot. I use tongs to harvest them instead of gloves. I’ve dried for tea and have cooked in water then drained and eaten with salt and pepper. Very yummy. Wenn you got stinged, look for Dock Plants. The juise will help, when you rub the leaves over the sting. And don’t forget the seeds in sommer! They are super nutrious. I like to roast them a bit and mix them in honey. I think I once read they are also help combat allergies…? Know anything about that? 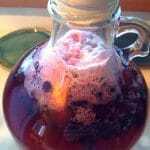 I use nettle tea for allergies or sickness. When you have a runny, stuffy nose it dries it up very well.